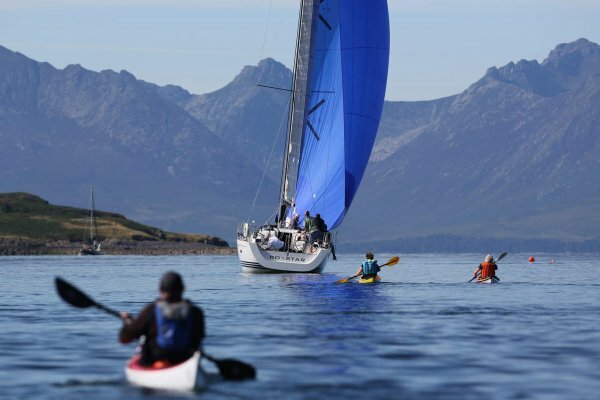 The bucket list for many sailors, the West Coast of Scotland truly is one of the finest sailing destinations in the world. 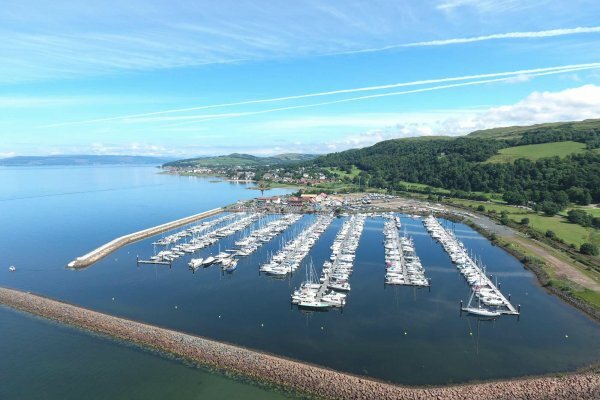 As well as being one of the largest areas of sheltered deep water in the British Isles, the Firth of Clyde is rich in history, wildlife and jaw dropping scenery. Cruising the Firth of Clyde has become far easier and more attractive in recent years thanks to a wealth of investment. 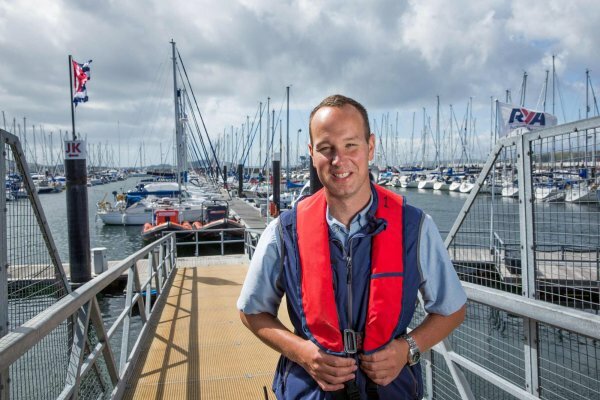 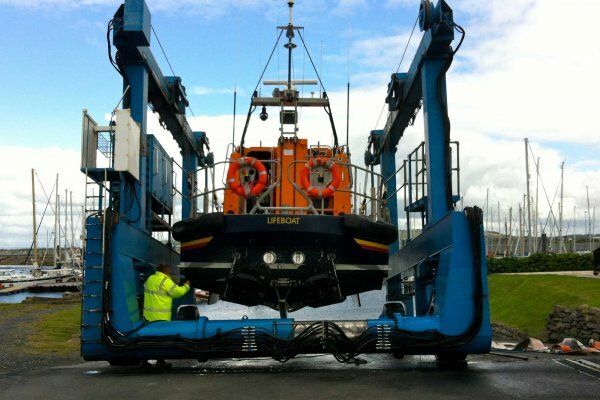 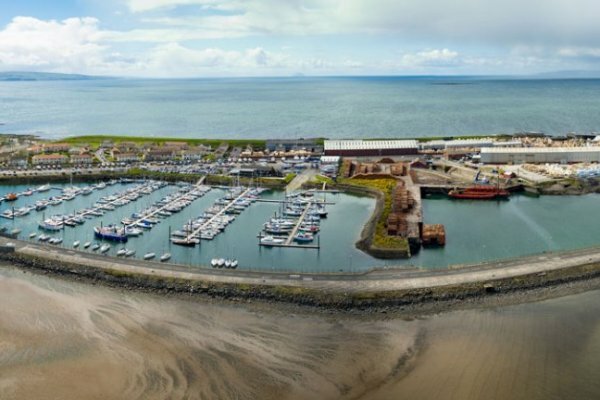 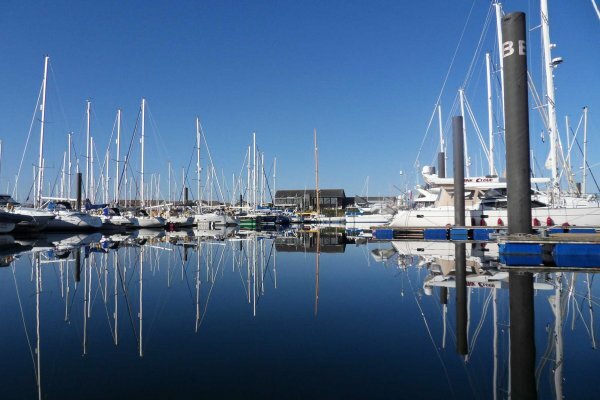 As well as its wild anchorages and remote villages, Ayrshire also boasts modern marinas with a growing number of pontoon visitor berths within even the smaller fishing towns. 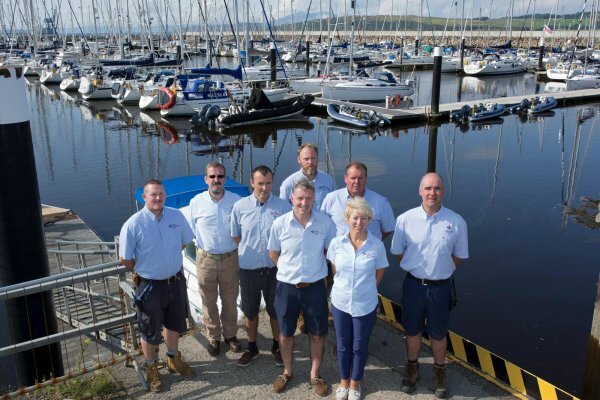 As a result, marine tourism is one of Scotland’s biggest assets with growing links between the country and boating organisations across Ireland and Scandinavia. 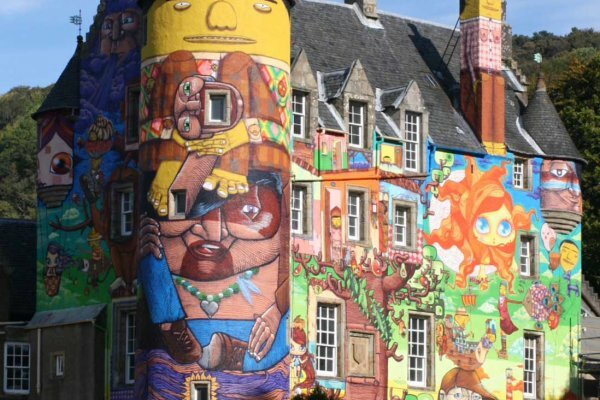 So where will your Scotland adventures take you? 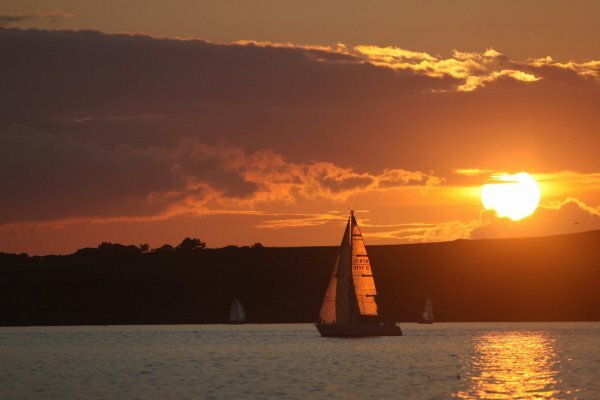 Read on to see what incredible destinations are waiting for you this summer…. 1.Largs The charming seaside resort of Largs is steeped in history with boating at the heart of the community. 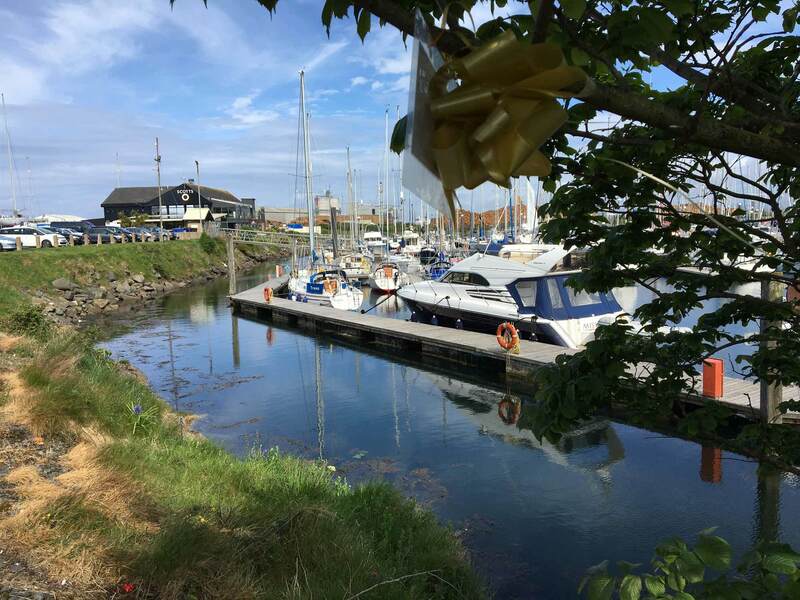 The town’s Viking heritage is celebrated each year in an annual festival with Vikingar Museum one of the most popular museums in Ayrshire. 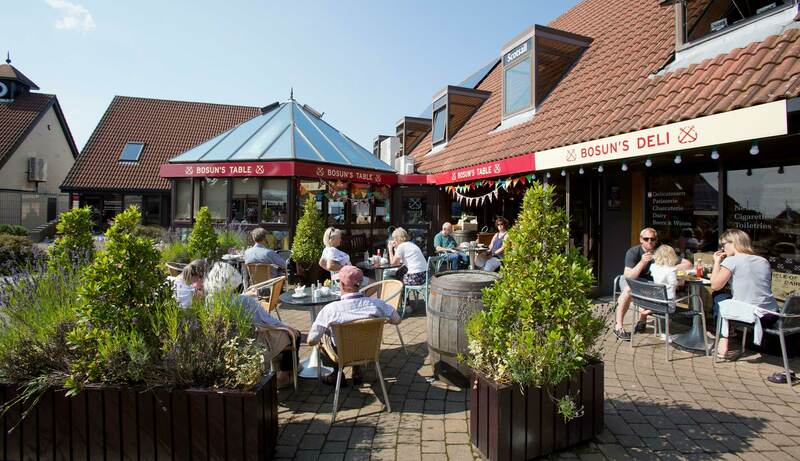 Sharing the town’s fame is Nardini’s, a 70 year old ice cream parlour. 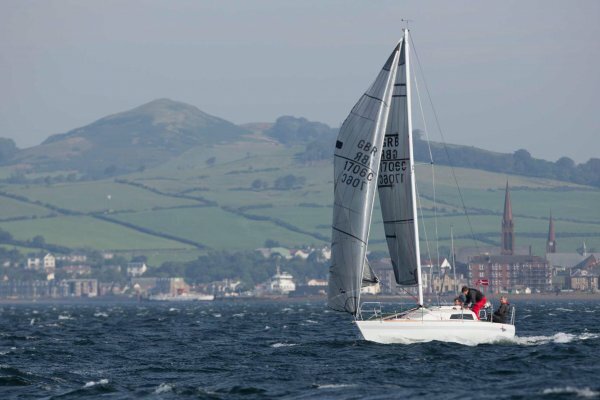 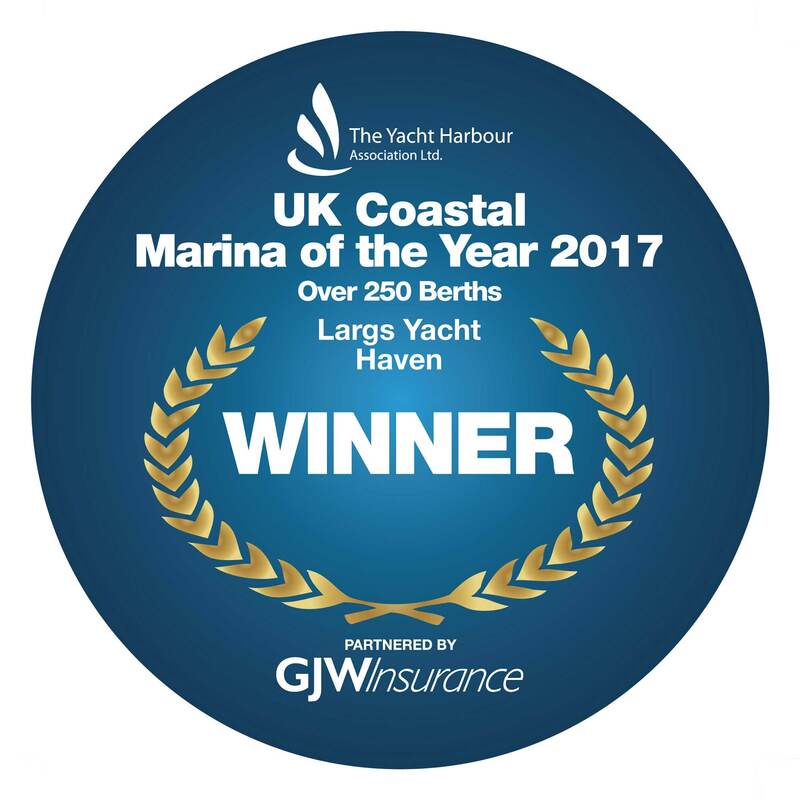 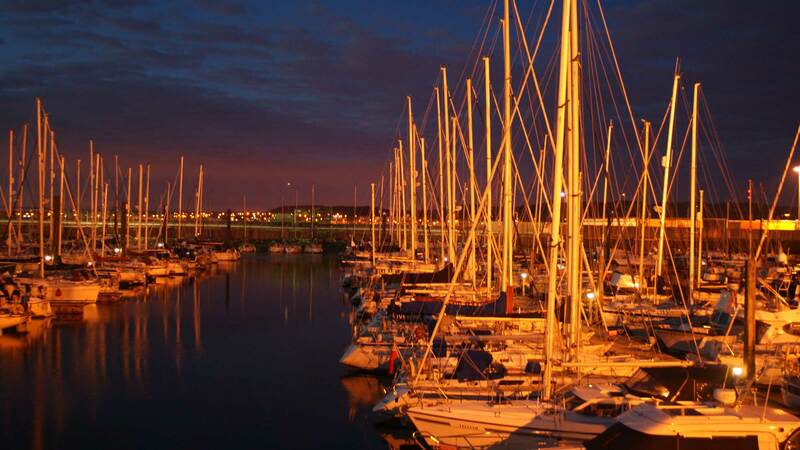 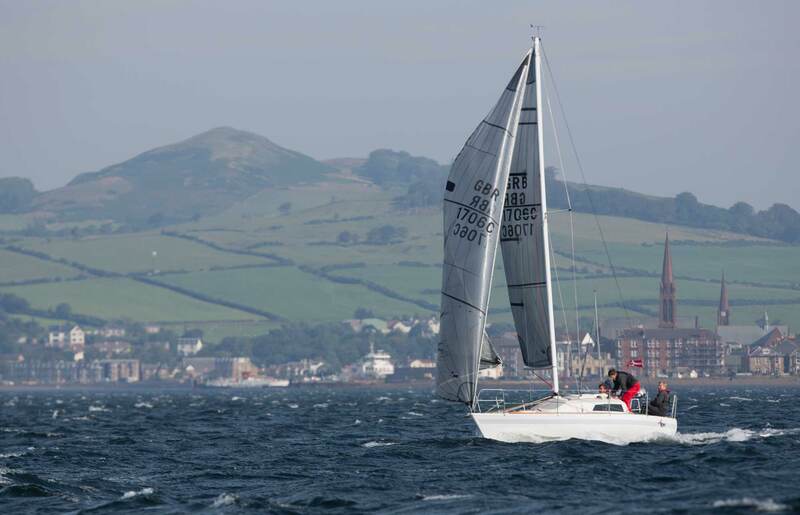 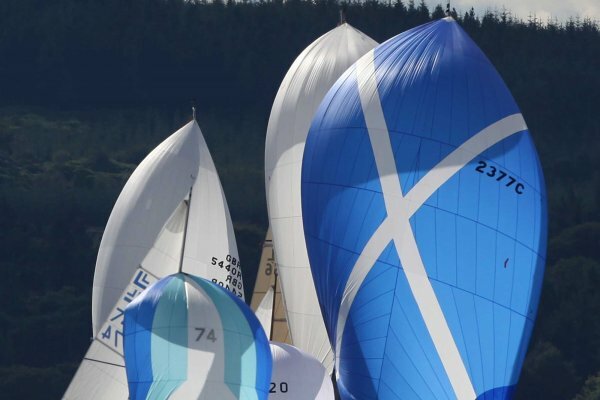 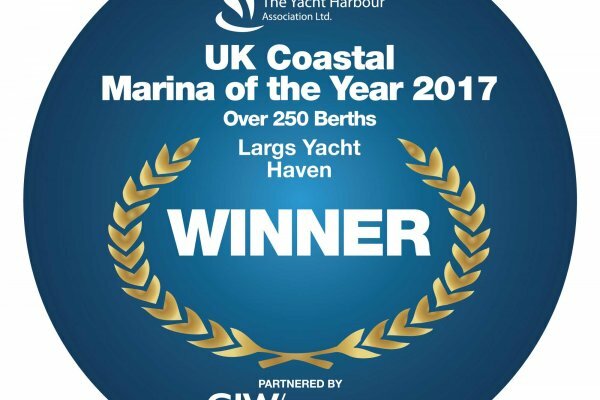 Largs is also home to Scotland’s award winning marina, Largs Yacht Haven, with year-round racing and the active Largs Sailing Club. 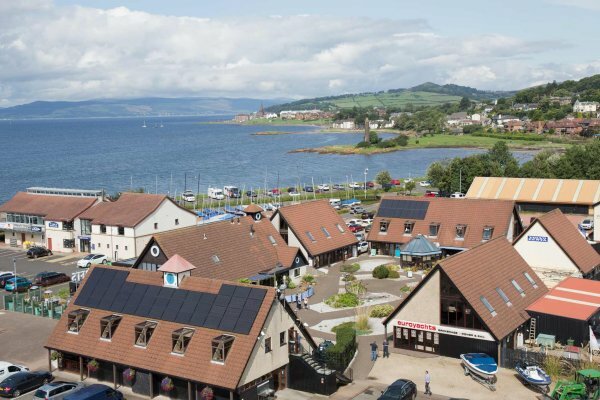 2.Isle of Cumbrae Just a mile across the Firth of Largs lies the Isle of Cumbrae, known as ‘Jewel of the Clyde’. Millport, the largest town on the island, is home to sandy beaches and a safe place for children. 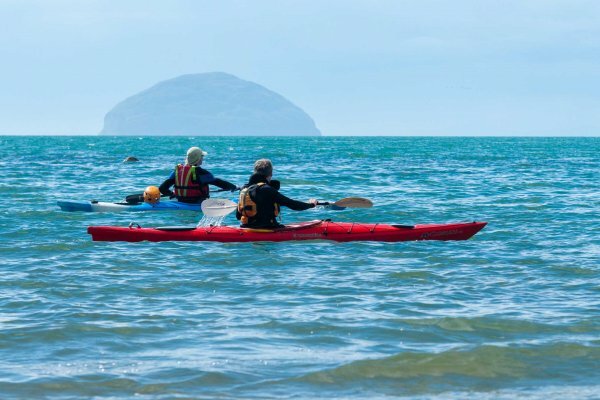 The small island is also great for cycling – bikes can be brought across on the ferry from Largs with hire also available from Largs Yacht Haven. 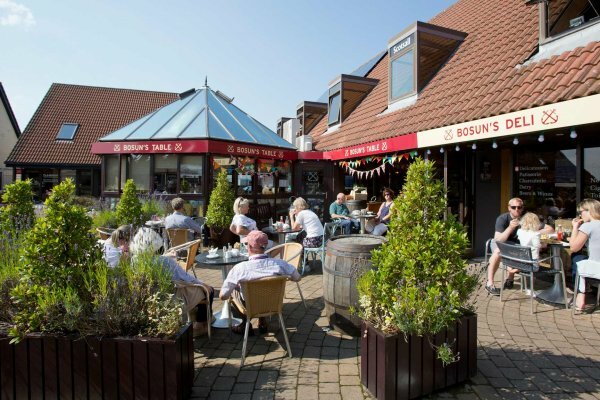 The 10mile circumnavigation is suitable for all levels of cyclists with plenty of pubs and shops en route! Visitor moorings aplenty. 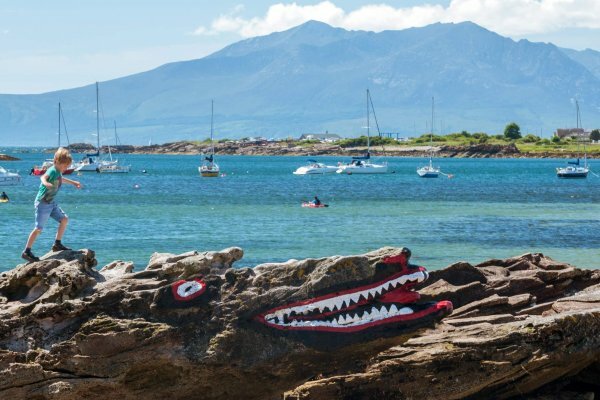 3.Isle of Arran Nicknamed ‘Scotland in miniature’, Arran boasts everything that Scotland is famous for – mountains, castles, beaches, golf courses and distilleries! 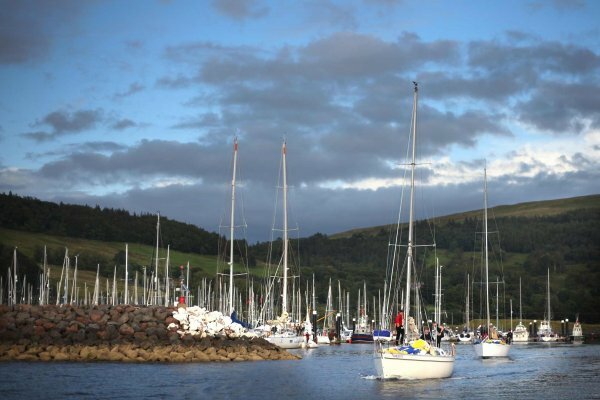 Start your trip at Lamlash overlooking the bay to Holy Isle, home of Buddhist monks. 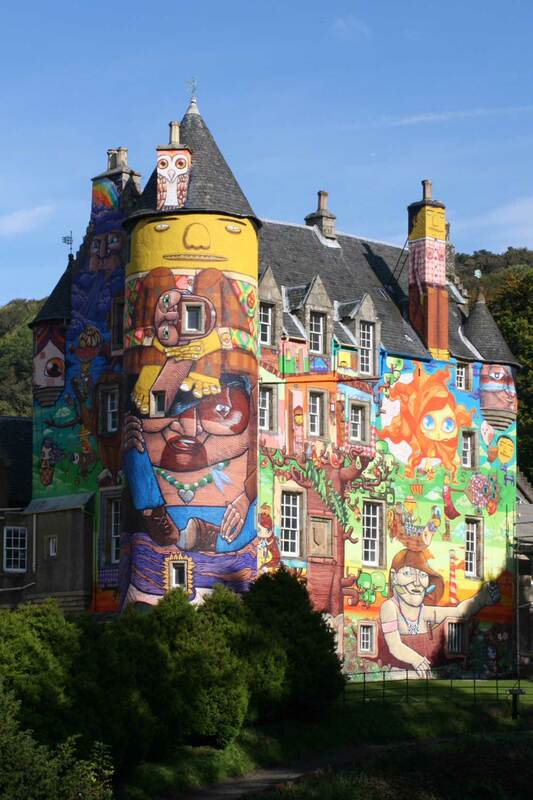 From there, head north to Brodick Castle which lies in Britain’s only island country park. Great for hiking, the views from on top Arran’s famous munro, Goat Fell, will take your breath away. 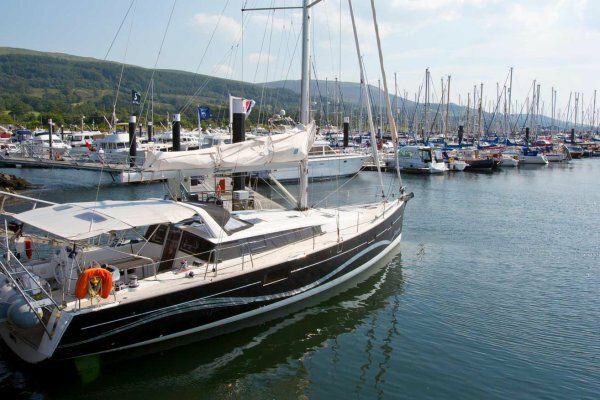 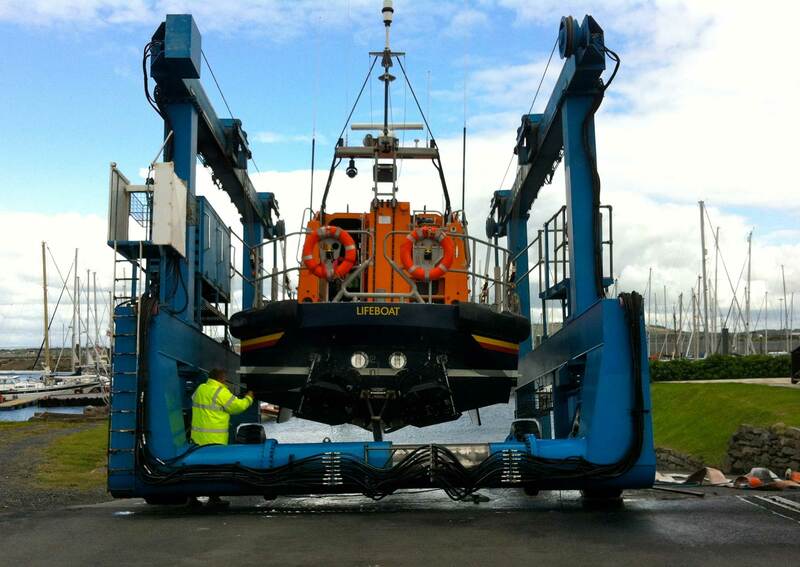 Lochranza at the north end has visitor moorings and a landing pontoon to assist shore access to the distillery! 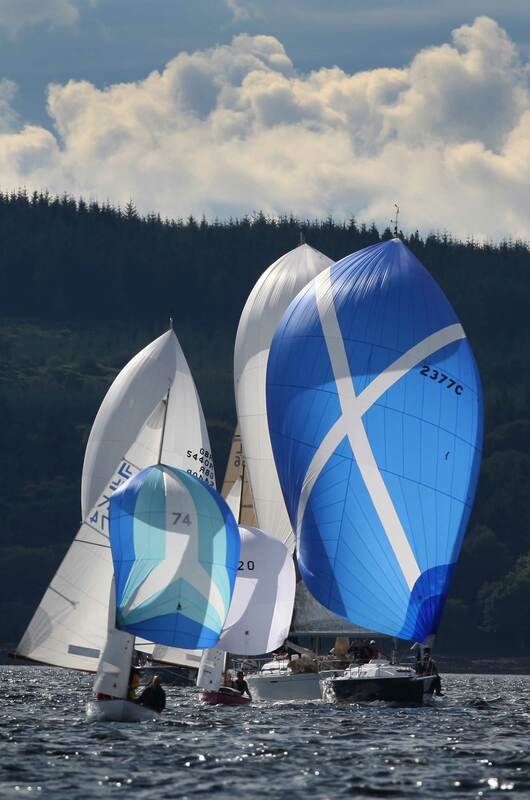 4.Kyles of Bute One of the prettiest passages on the Firth of Clyde takes you along the fjord-like waters of the Kyles of Bute. 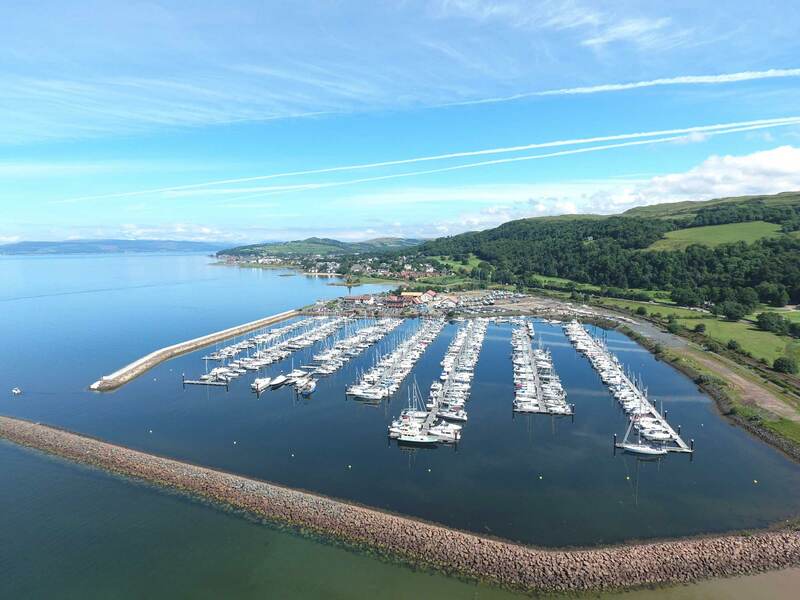 The navigation of Bute takes you past the pretty village of Colintraive, and the historic fishing harbour of Rothesay which has visitor pontoons. 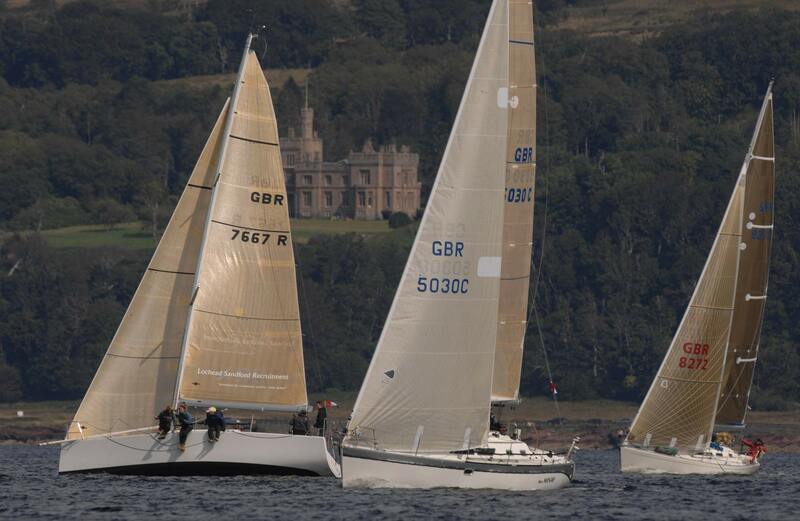 Mount Stuart, the incredible historic home of the Marquis of Bute family is well worth a visit. 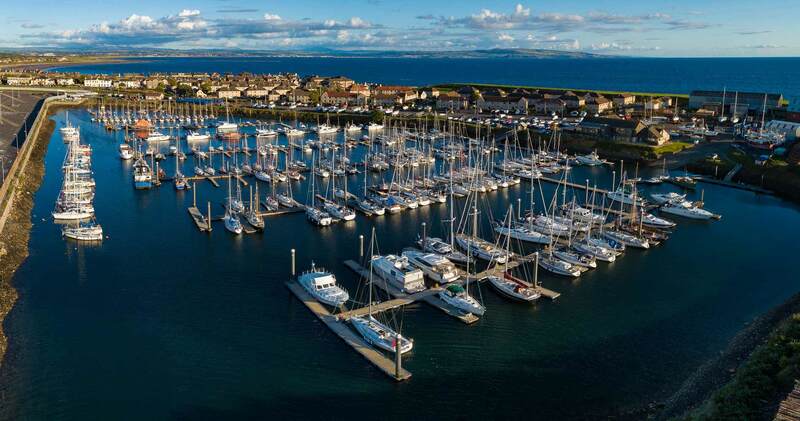 5.Troon Arguably the safest harbour on the west coast, Troon is a popular destination for boaters starting their Scottish adventures. 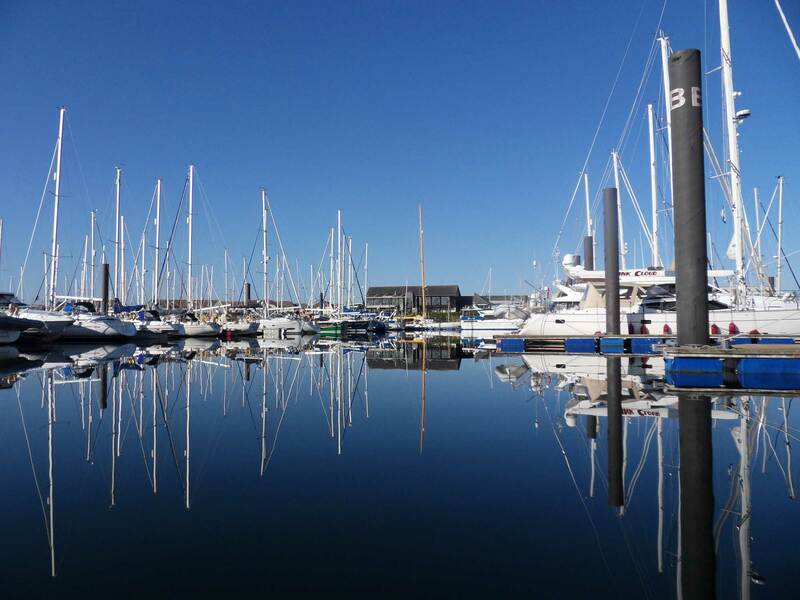 The large harbour walls protect the marina from all wind directions, with fuel and boatyard facilities on-hand. 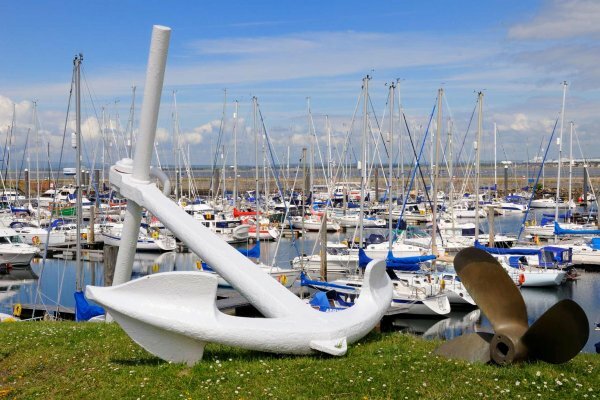 The town is well-known for its stunning beaches, pretty esplanade and the famous Royal Troon Golf Club. 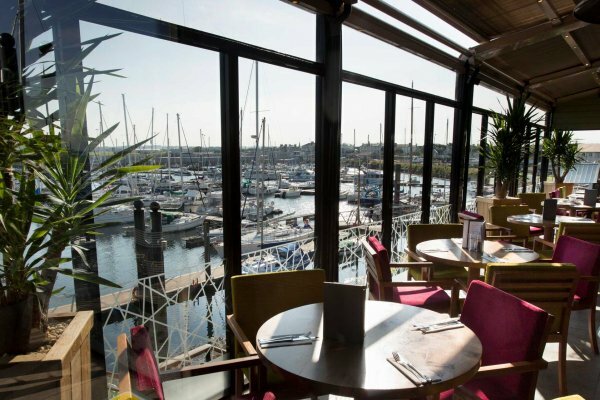 The town also has some of the best fish restaurants on offer, or you can wind down with drinks on the terrace at Scotts restaurant overlooking the marina. 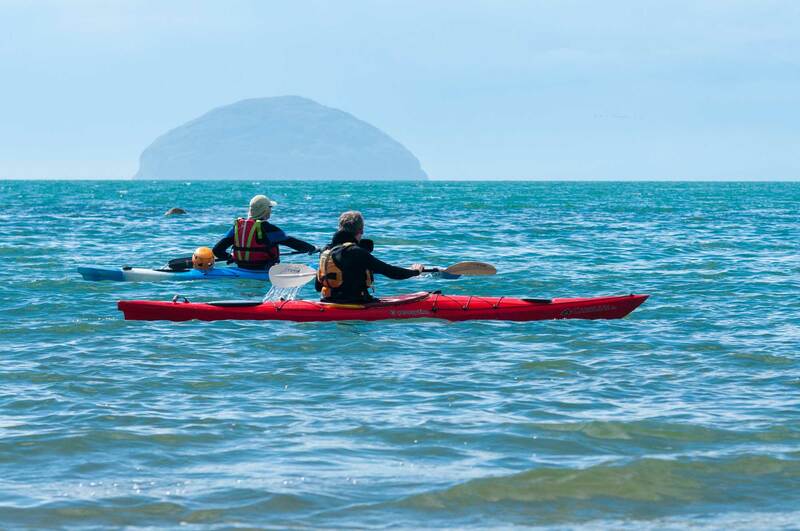 6.Campbeltown Having sailed between the Islands of Pladda and Ailsa Craig, you’ll see some breathtaking scenery as you sail west towards Campbeltown Loch. 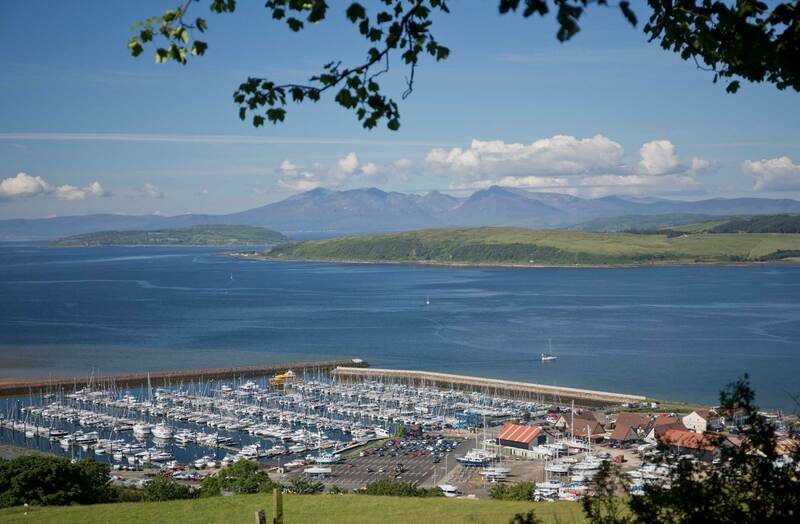 A well-deserved local whisky will await you at the superb Royal Hotel, or you can get your walking boots on and join the Kintyre Way footpath. 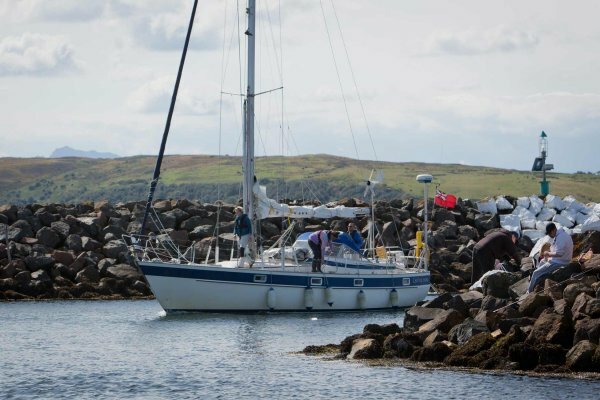 7.Isle of Gigha and Jura If you’ve got the luxury of taking a longer trip, continue round the Mull of Kintyre to the beautiful islands of Gigha and Jura before joining the Crinan Canal. These remote parts of the North Channel offer some of the most stunning sailing opportunities. 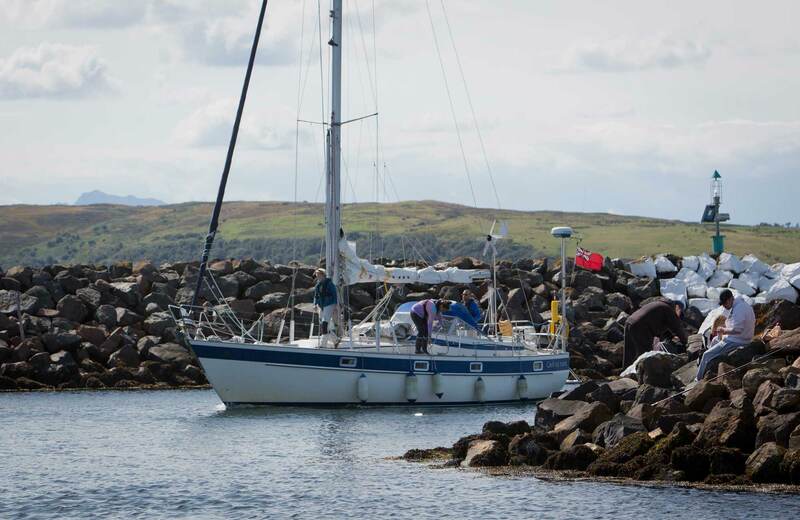 Anchoring in the sheltered, turquoise water of Ardminish Bay is a unique and special experience. Keep an eye out for some of the unique Atlantic wildlife in these waters, from birds of prey to dolphins and common seals. 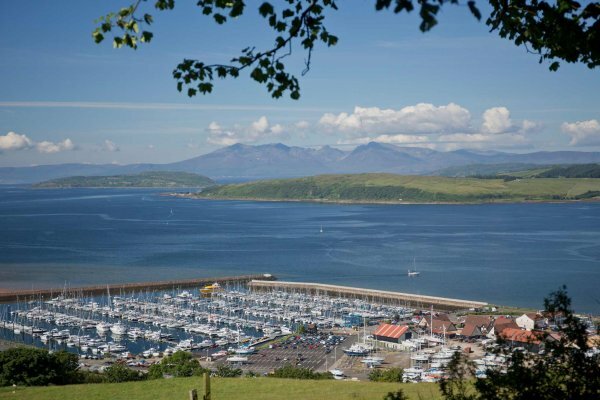 8.Crinan Canal At 9 miles long, the canal links Loch Fyne at Ardrishaig with the Sound of Jura. 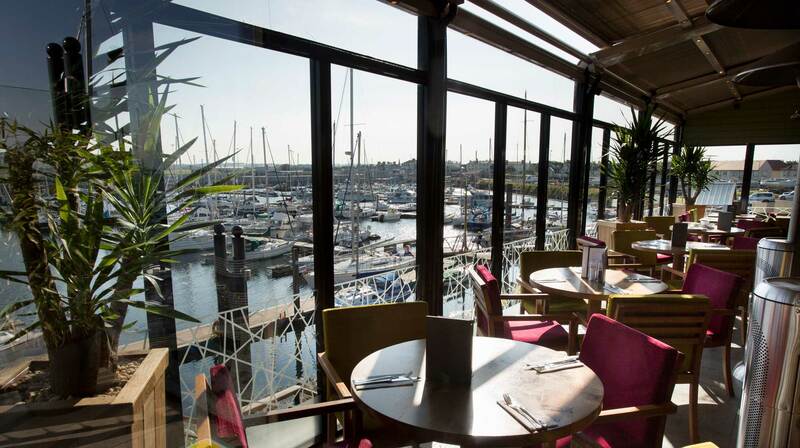 The canal is flanked by uninterrupted views of the natural landscape. 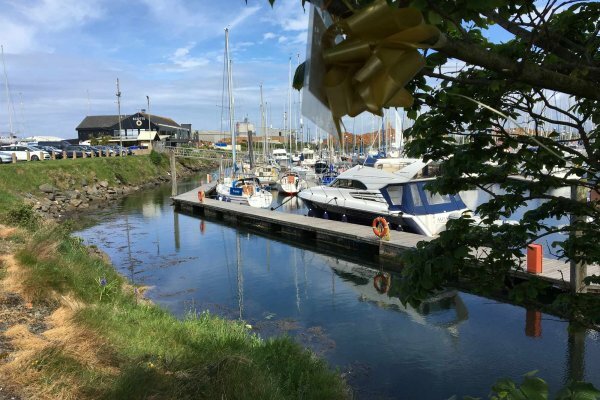 Sailing through the canal takes around a day, but licences allow for 4 overnights so be sure to step ashore and enjoy the local area. 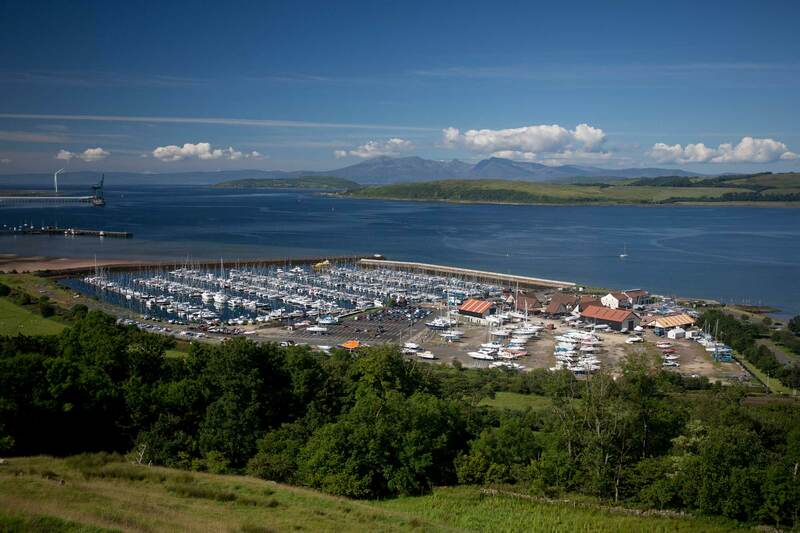 9.Tarbert One of the most popular harbours on the Clyde, Tarbert is shadowed by the remains of the ancient castle. 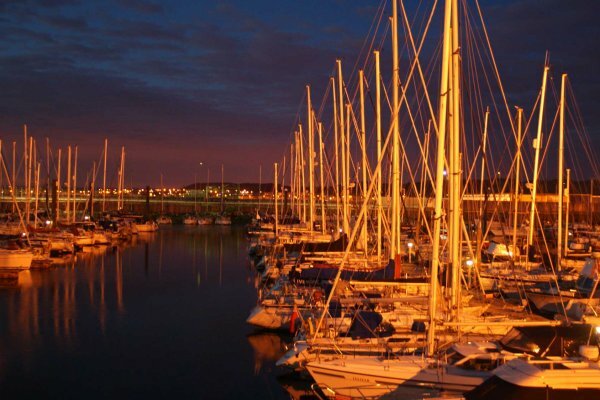 Pontoon berthing awaits with the port famous for its historic fishing fleet, a popular food & drink culture and stunning views. 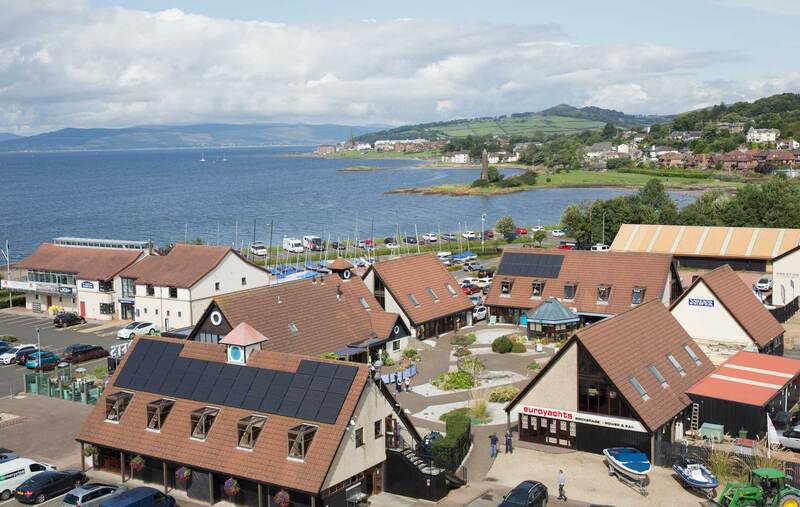 10.Portavadie On the opposite side of Loch Fyne lies Portavadie. 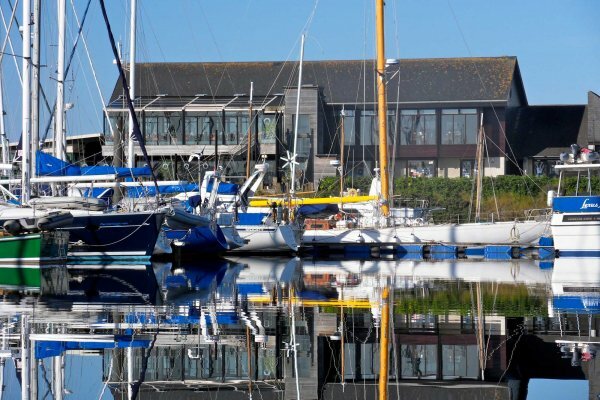 Once your eyes have been drawn away from the stunning rolling hills on either side of the loch, you’ll discover a modern hotel, marina and spa resort. 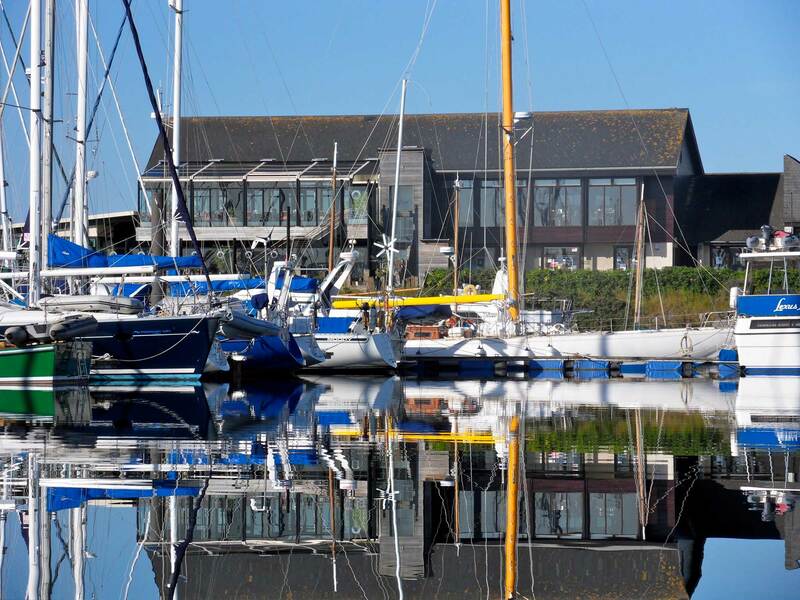 It is easier to reach the resort by boat and a touch of luxury awaits visitors – a rarity in these remote waters! 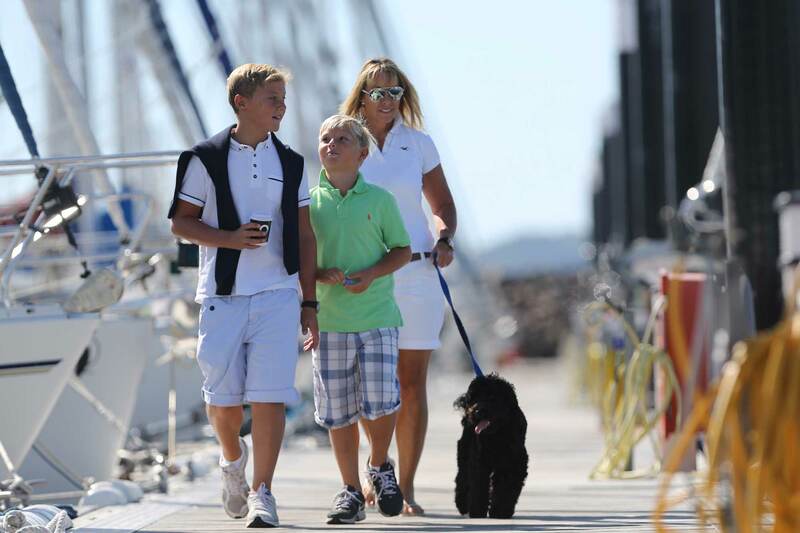 Enjoy exclusive marina discounts with Ancasta in the UK and across Europe. 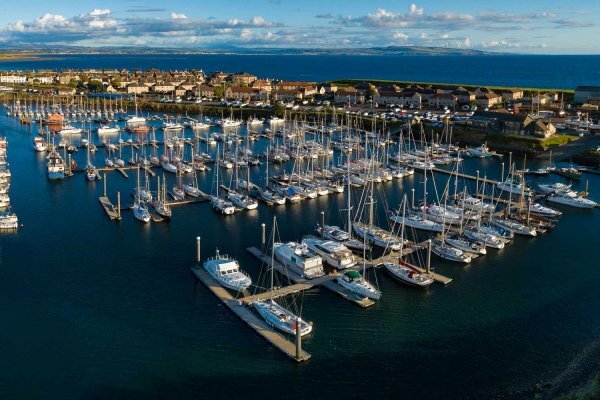 Ancasta have setup an exclusive arrangement with Largs Yacht Haven and Troon Yacht Haven to provide great berthing rates for your new boat. 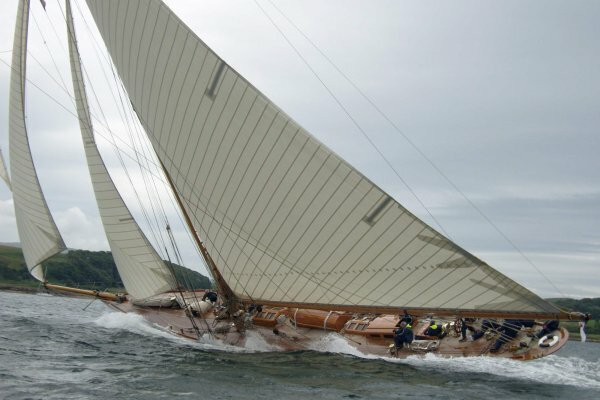 Contact your local Ancasta broker. 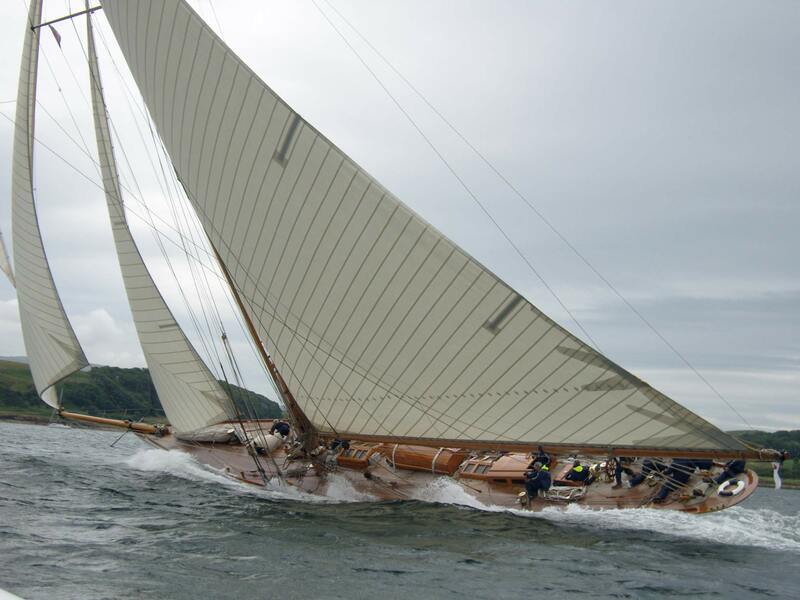 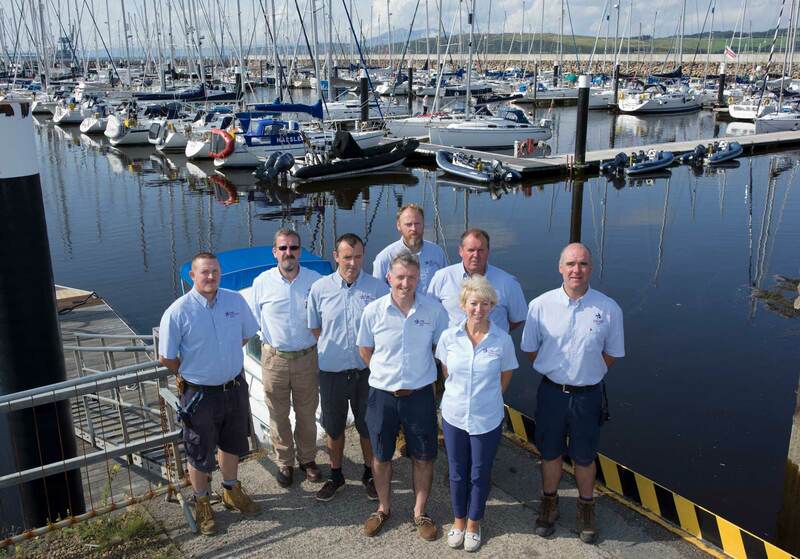 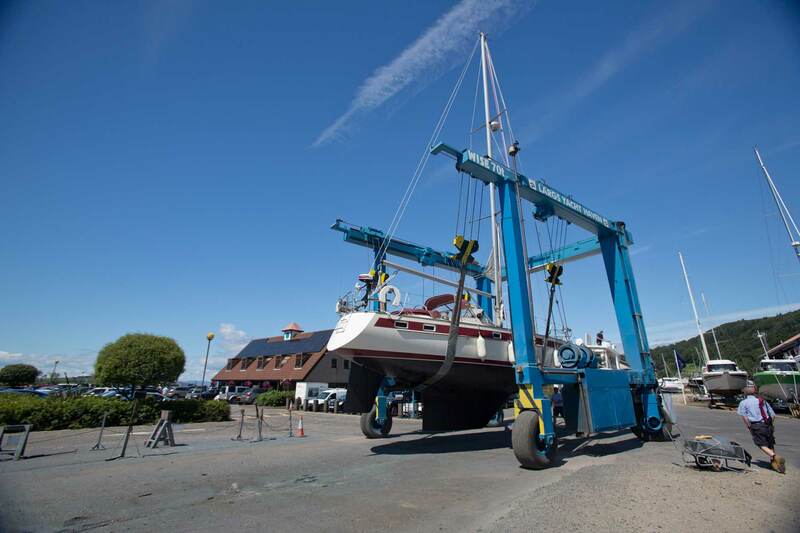 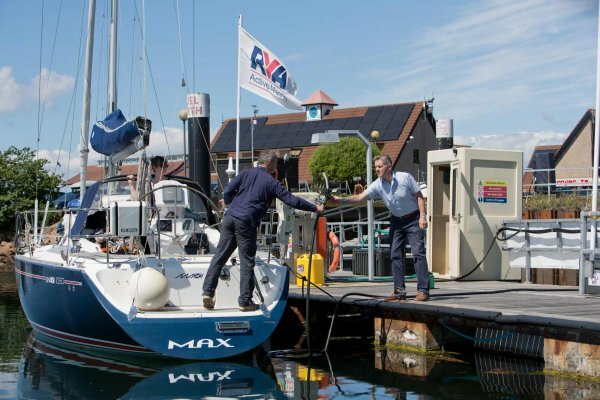 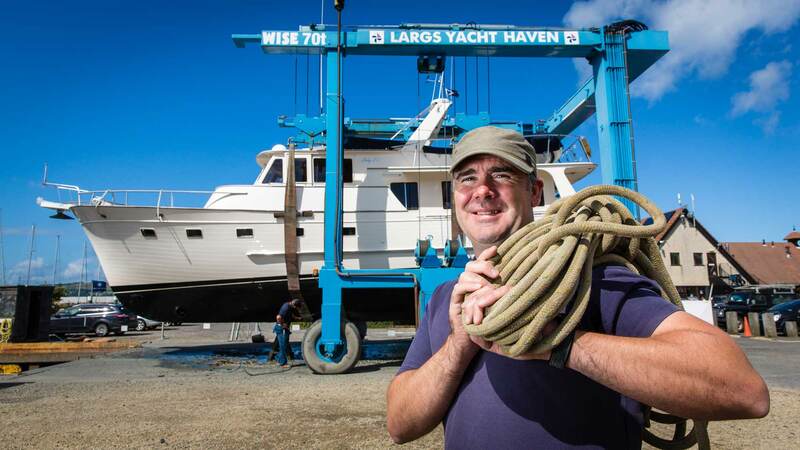 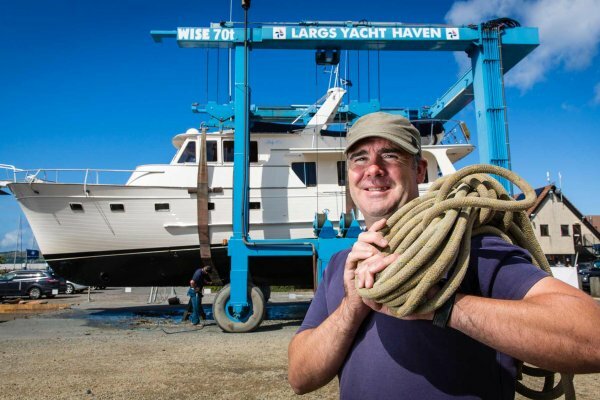 On-site chandlery, Volvo Penta engineers, riggers, sail makers and even a spa!